Tales from the Real OC (Really! 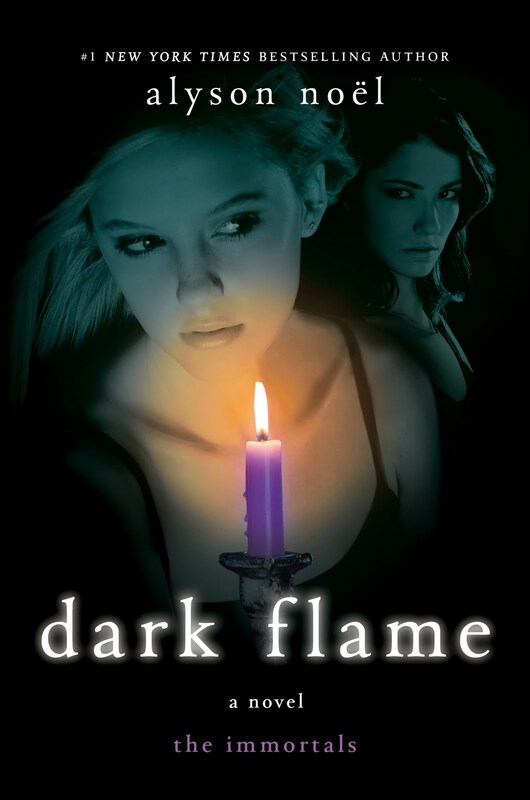 ): Dark Flame Excerpt #2! The air has changed, ignited by his presence, his gaze sending a delicious warm tingle over my skin. . .
And a new interview over at the fabulous Oasis for YA blog, HERE! I loved this mini excerpt, Alyson. Im already writing and it is more difficult that i could imagine. Your books are the best!!! Have a good day, Alyson. Kisses from your portuguese fan. Hi Vitor- Aw, writing is much harder than it looks-but it's also a lot of fun and you can definitely do it!! All the best to you--enjoy your weekend! Maysen- LOL-yep, they are very romantic!